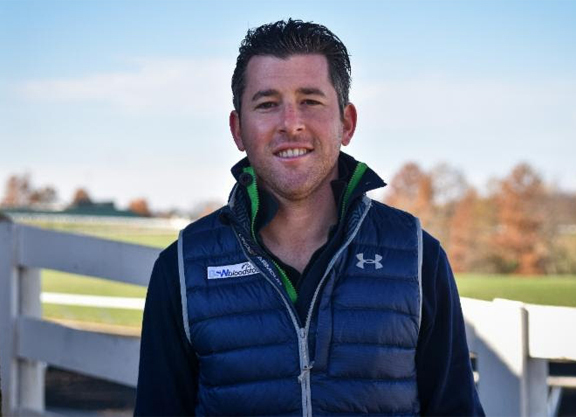 Bradley Weisbord, founder of BSW Bloodstock and Elite Sales, has announced he has joined the Water Hay Oats Alliance, a grassroots organization formed to support federal legislation to prohibit the use of performance-enhancing drugs in the sport of horse racing. BSW Bloodstock manages hundreds of horses for some of the top owners on an international basis, as well as across the country. BSW has run horses at 90% of the tracks in America and has dealt with almost every racing jurisdiction, all of which have their own rules and regulations on racing medication. 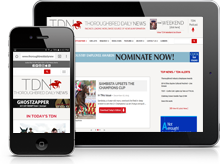 Moreover, as someone who is very involved in the European market and bringing horses to America from overseas, it is evident that race-day medication is a hindrance to the breed. It is my opinion that for racing to move forward, the entire United States should be governed under one uniform medication policy and that performance drugs should be abolished. It is time for industry members to start thinking about the future of horse racing on the whole. This is why I support WHOA.